A partly-cloudy afternoon sky hovered over the day allowing the early October sun to keep the cooler weather away for a while longer. Megan’s thoughts drifted, like the puffy clouds above, as she imagined herself jumping off the highest one and landing into another that crossed beneath. She found herself wondering what cloud-sleep would be like and decided that it would be awesome. She yawned and thought, Gawd, I really need a nice long nap… half a century ought to cover it. “Megan… Megan!” Lucas snapped his fingers in front of her face. She came back to reality and frowned at her boyfriend. “What?” she snapped. Part Three: Almost Dead… Starts Monday! …And so ends the second story arc from Don’t Feed The Dark. 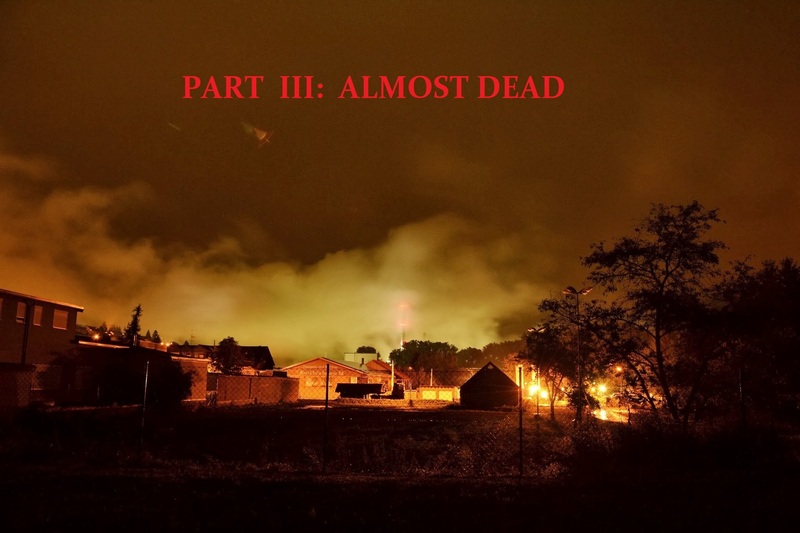 Seventeen weeks, fifteen chapters, Fifty-six episodes and over 154,000 words later, we’ve finally arrived at Part Three: Almost Dead. Starting Monday, June 9th, I’m celebrating the release of Part Three with another five episode week that will start with Chapter 16-Prisoners, a little horrific chapter that will answer some questions that have been lurking in the shadows of this long tale. 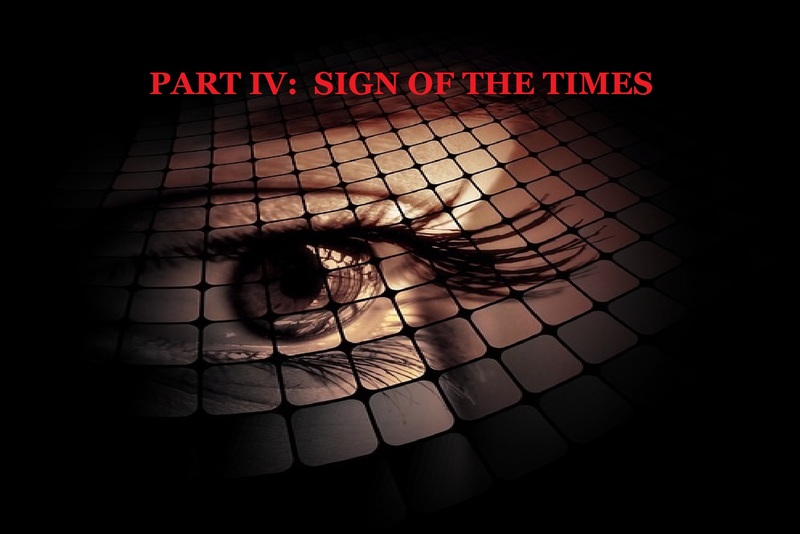 In these next seven chapters, I’ll be picking up the pace a bit, as well as the intensity level, as our survivors begin to discover that there are more horrors in their strange new world than they ever could’ve imagined. 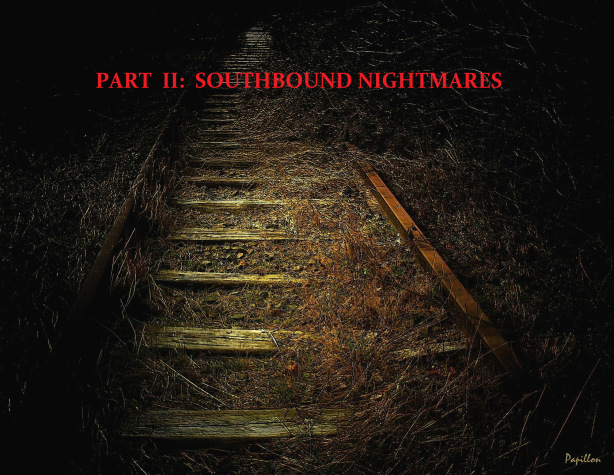 Part Two: Southbound Nightmares… starts today! 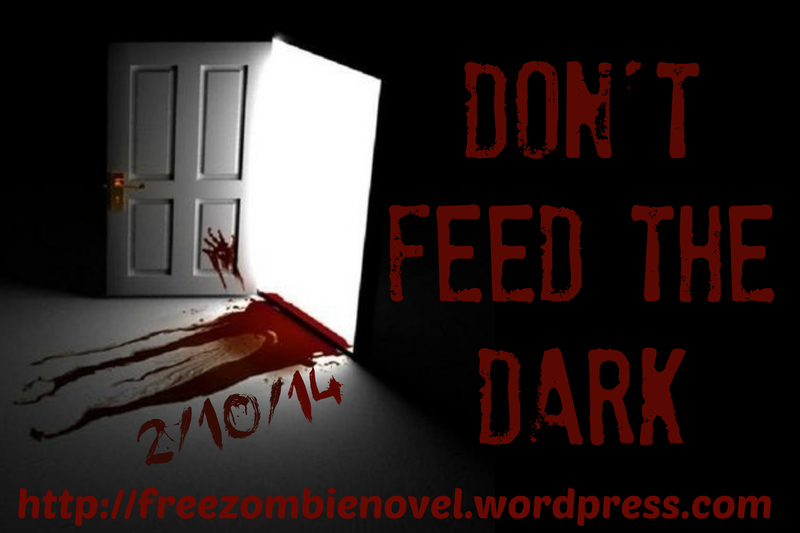 Don’t Feed The Dark is an online zombie serial novel started February 10th with new episodes posted three times a week. Scott just finished part one and it’s available to read any time. …And so ends the first story arc from Don’t Feed The Dark. Six weeks, seven chapters, twenty episodes and nearly 46,000 words later, we’ve finally arrived at Part Two: Southbound Nightmares. Starting this evening, Part Two will take a broader look at the mysterious outbreak that has not only struck Northeast Ohio, but the nation, as survivors begin to pick up the pieces and gather in one of the few places of refuge remaining. Southbound Nightmares will revisit characters you’ve met and introduce several more as the struggle for survival and understanding continues. I’m excited to announce that on February 10th, I will be releasing a new online serial novel, Don't Feed The Dark (under my alter-ego name Scott Scherr). It's a free online zombie novel that will run every Monday, Wednesday and Friday until the entire novel is posted. To find out more, please feel free to click the link in the sidebar. I will be frequenting the site with zombie related visual pieces surrounding the book and zombie theme in general when they become available. Due to my involvement with Don't Feed The Dark, I won't be around at Eckovision as much, but I will continue to post any new visual pieces for both Inn Situ and Don't Feed The Dark projects when they become available. I hope you have time to stop over and read the book and I would love to hear your comments about it. “Feast” Copyright © 2013 John Ecko. All rights reserved. Here is my third piece from the Inn Situ Chronicles visual series centered around an odd young man named Henry “Helium” Smith who’s first introduced in a story titled “Wind’s Child” featured in Inn Situ Volume One. After a tragic incident involving a tornado that kills his parents, Henry, just a small boy at the time, becomes a media sensation when he is discovered roaming Oak Creek Canyon, miles away from the location of the incident. Some believe the tornado swept him clear across the wilderness while others say he was abducted and later released near Oak Creek. As he grows older, Henry is often found in areas where strange events have occurred and he is the subject of many stories told by both locals in and around Sedona as well as the local Indian tribes in the area. As a result of his trauma, Henry develops an uncanny phobia that’s convinced him that if he’s not tethered to heavy object while outdoors, he will simply float away into the sky. His condition makes him the target of much abuse by mean-spirited locals who have dubbed him “Helium”. At one point in his story, Henry is taken up on the back side of Cathedral Rock and chained to an old Juniper tree on the edge of a precipice overlooking a dark chasm where he’s left to confront his worst fear- the night sky. 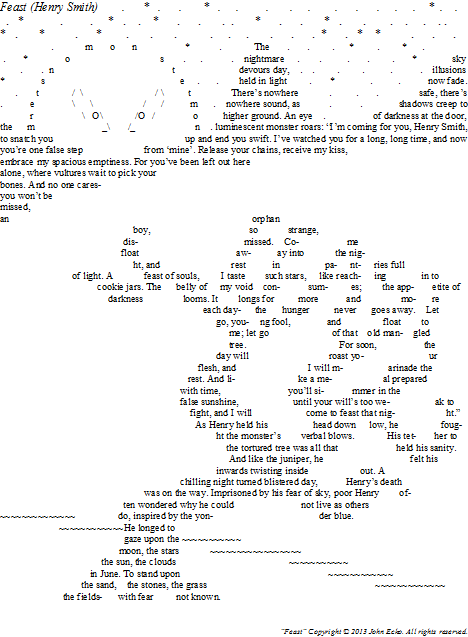 This visual poem is directly inspired by that event. Henry appears in both Inn Situ Volume One and Volume Two (already in progress). Your encouragement and support for these tales by way of comments over there is greatly appreciated and will help us gain ground when seeking publication. 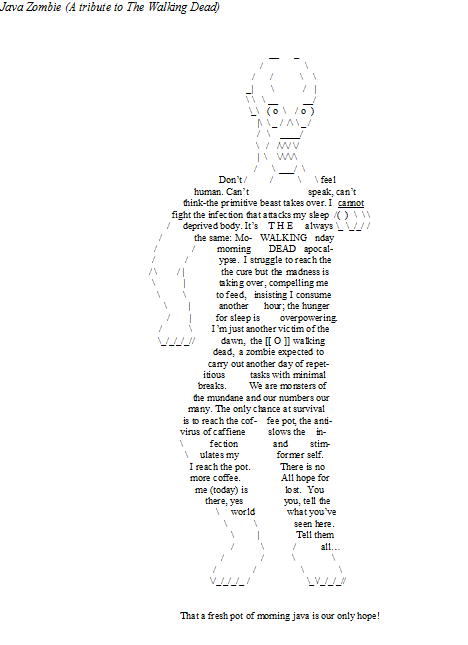 “Java Zombie” Copyright © 2013 John Ecko. All rights reserved. One of my favorite shows, The Walking Dead, is back for more high-octane action and drama. I’ve been wanting to do a tribute piece for a while and this little bit of humor was all that I could come up with. I often have to stay up late on Sundays to watch Walking Dead, then the Talking Dead live show. Unfortunately, I pay the price having to get up at four am the following morning to do the dayshift thing. When the coffee bean is no more, I will know beyond a doubt that the end of the world has truly come…lol.